﻿ How to Take the Best Instagram Videos? How to Take the Best Instagram Videos? How to Get the Best Vine and Instagram Videos? 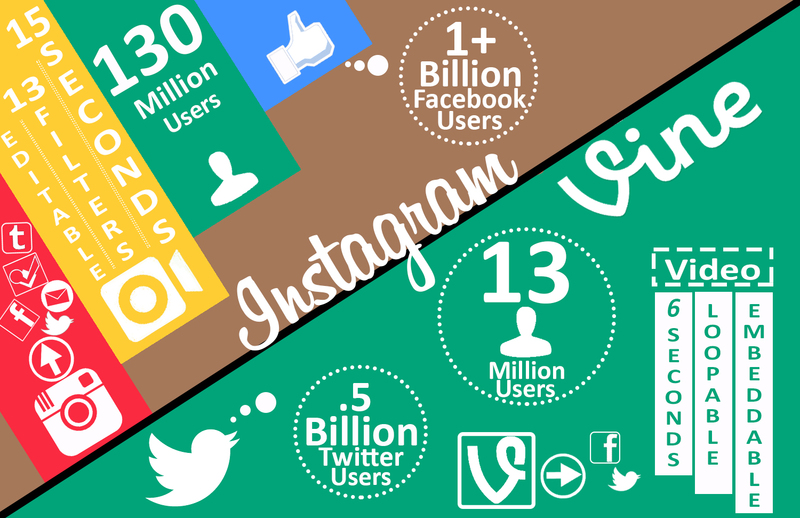 Vine and Instagram videos are among the 2014 trends in social media. Everyone is trying to be active in Vine and Instagram, but there are quite a few who are having trouble with exactly how to do it. First of all you should get some inspiration from other videos before you make a quality video. The more videos you watch, the better the content you'll produce. You've got inspiration, or what? Prepare yourself a template, if necessary, take the paper pen hand and draw the video you want to draw. It does not matter if it's a 6.5 second video. You have to thoroughly edit what you will shoot, how you will shoot from beginning to end. In the second step you should set up a tripod. No matter how beautiful your idea is, no one will want to watch a shaky video. 6.5 seconds is a precious time on social media. You will have to focus on the same frame in the same frame, rather than shooting different frames, especially since you will be shooting consecutive shots in Vine. Every inch of slides on the videotape will be very visible. The shoe you make should be stable. Before shooting begins, you should adjust your beam thoroughly and make trial shots. In the first trial it will not come out very well, you will have to be able to provide the same environment again and again. According to him, you must do your preparations. There should be no noise on the floor. You need to isolate the noise in your circle before the shooting starts. If you can not provide it, then you will have to take your video to the computer environment and clean and share the background sounds. One thing you should not forget in your edit is that Vine videos have the Loop feature automatically. Videodiscs that are not clear to see again are more interested.